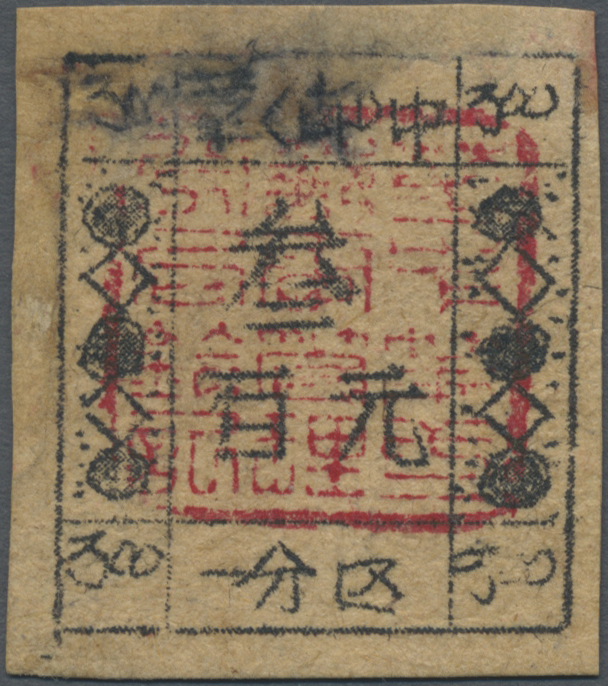 5150 ungebraucht ohne Gummi (unused without gum) (*) East China, Yanfu Area, 1945, "3rd Issue with Denominations", 5c, unused no gum as issued, some writing on reverse, otherwise fine (Yang EC247). 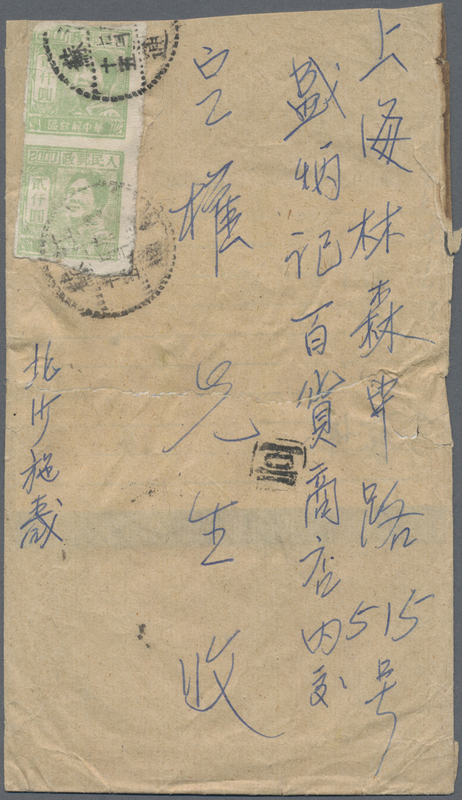 5151 gestempelt (marked) East China, Suzhong Area, 1942, "1st Issue without Denominations", Confidential Mail, used, pos. 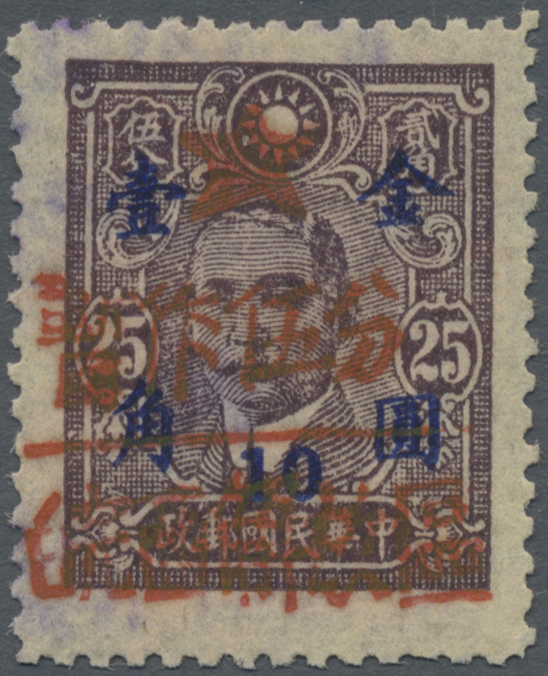 7 in sheet of 9, VF (Yang EC253). 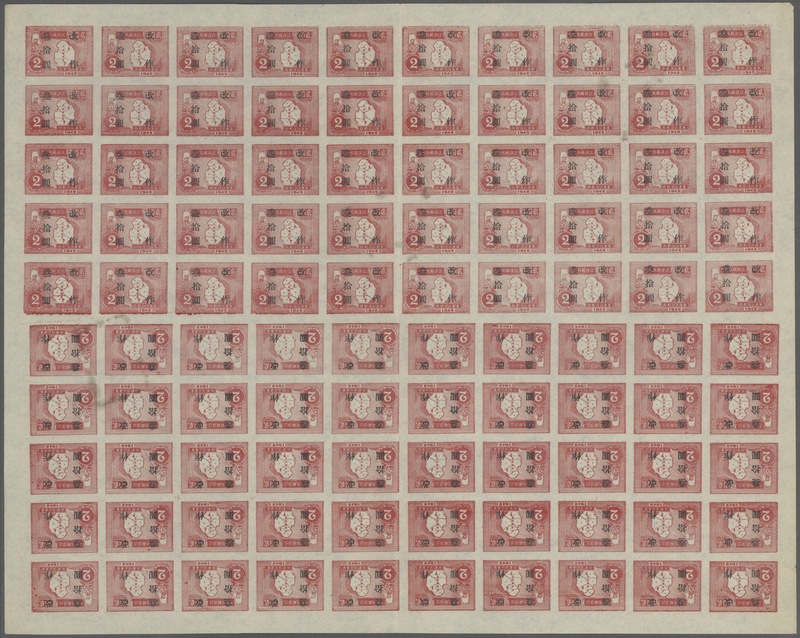 5152 ungebraucht ohne Gummi (unused without gum) (*) East China, Suzhong Area, 1942, "1st Issue without Denominations", Express Mail, unused no gum as issued, pos. 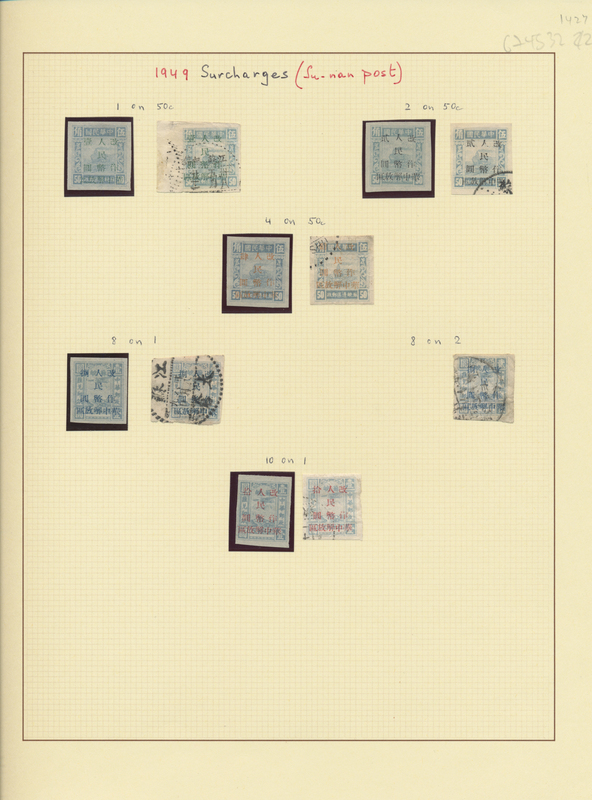 7 in sheet of 9, VF (Yang EC254a). 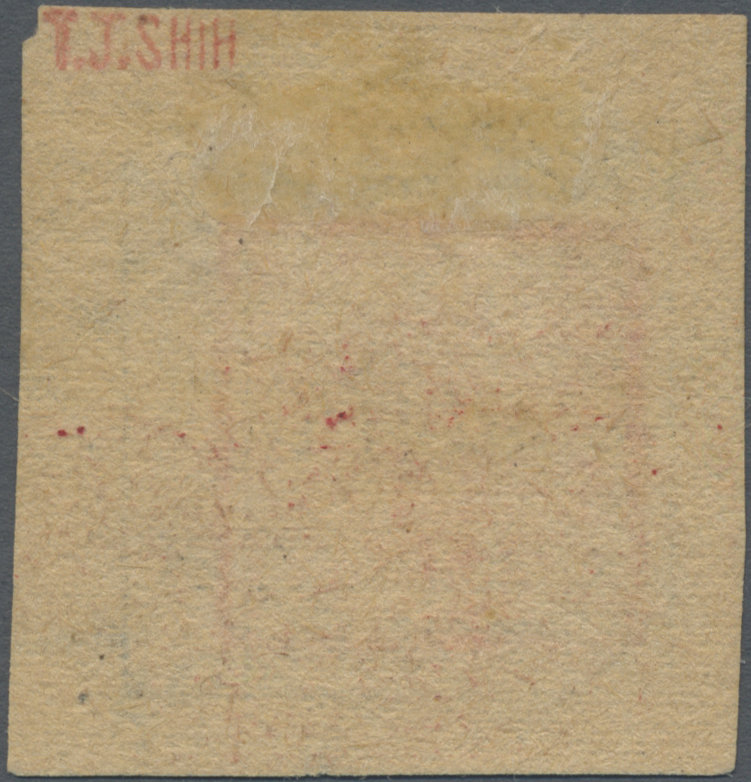 5153 ungebraucht ohne Gummi (unused without gum) (*) East China, Suzhong Area, 1942, "1st Issue without Denominations", Confidential Mail, unused no gum as issued, pos. 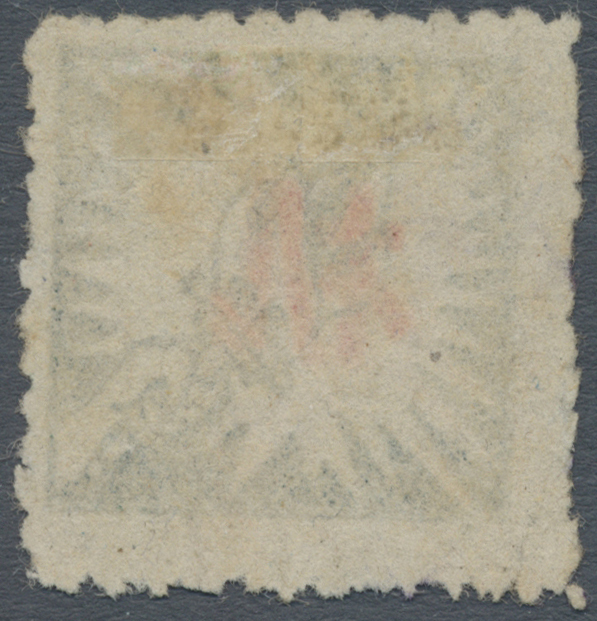 3 in sheet of 9, VF (Yang EC256). 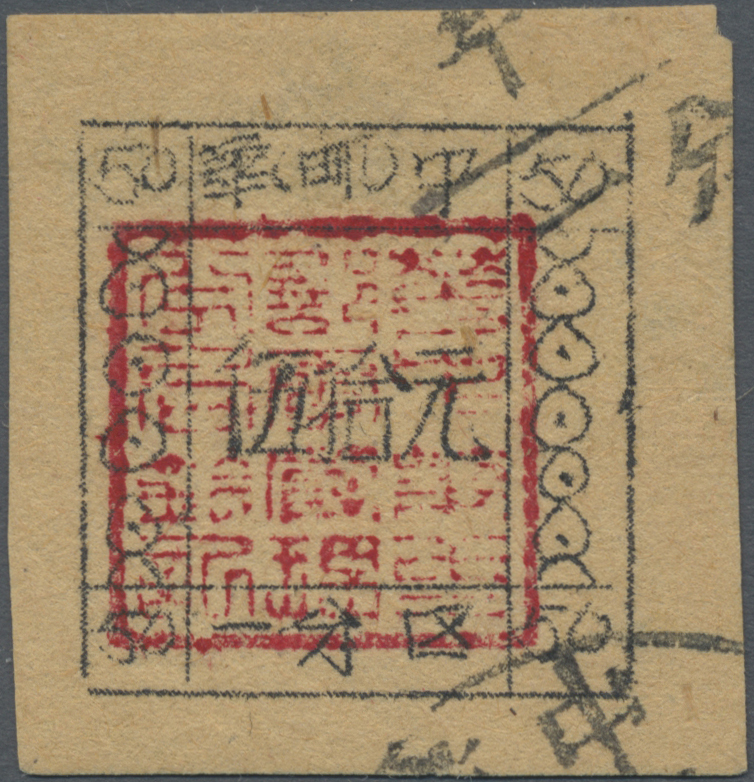 5154 ungebraucht ohne Gummi (unused without gum) (*) East China, Suzhong Area, 1942, "1st Issue without Denominations", Express Mail, unused no gum as issued, pos. 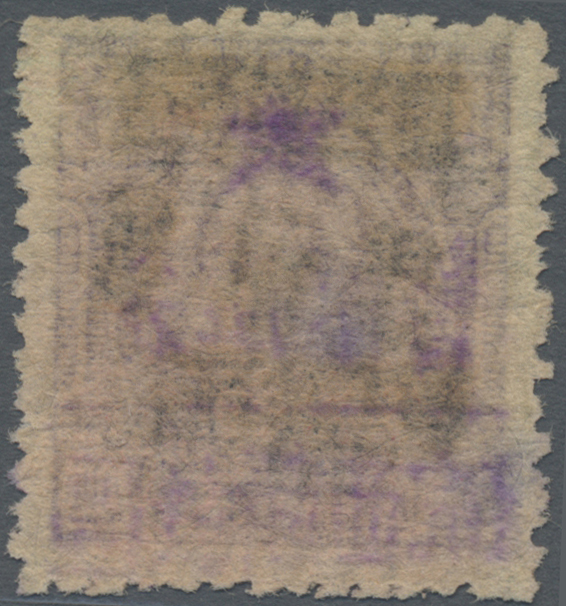 6 in sheet of 9, VF (Yang EC257a). 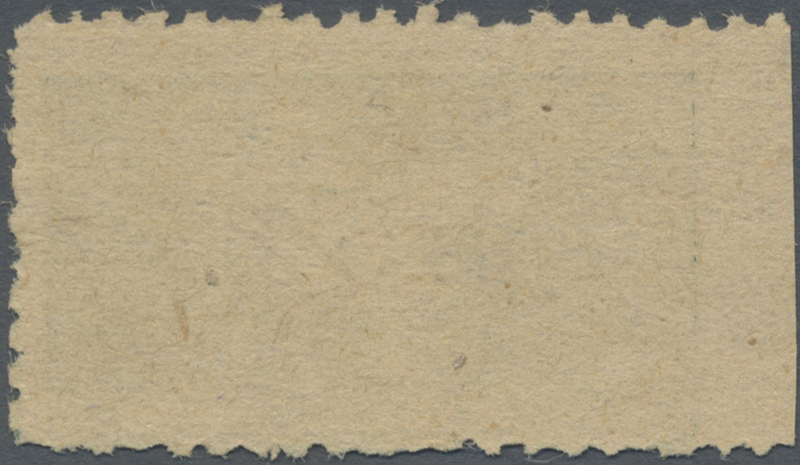 5155 ungebraucht ohne Gummi (unused without gum) (*) China, Suzhong Area, 1943, "2nd Issue without Denominations", Confidential Mail, unused no gum as issued, pos. 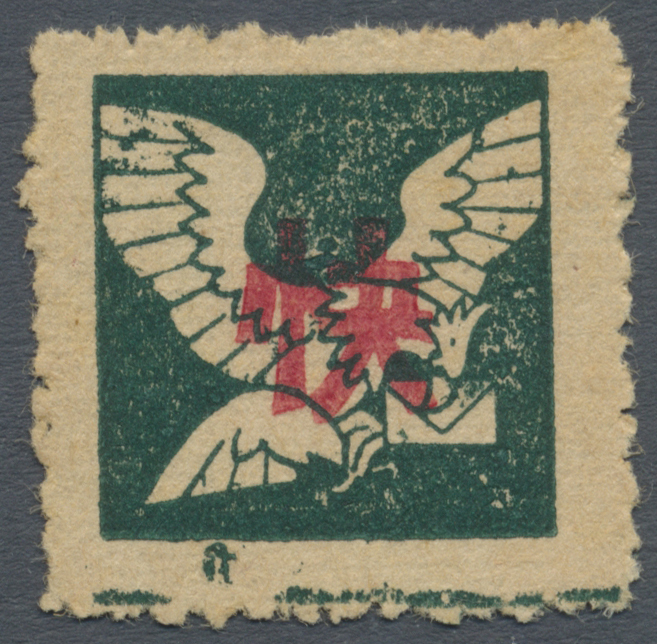 9 in sheet of 9, shifted perf. 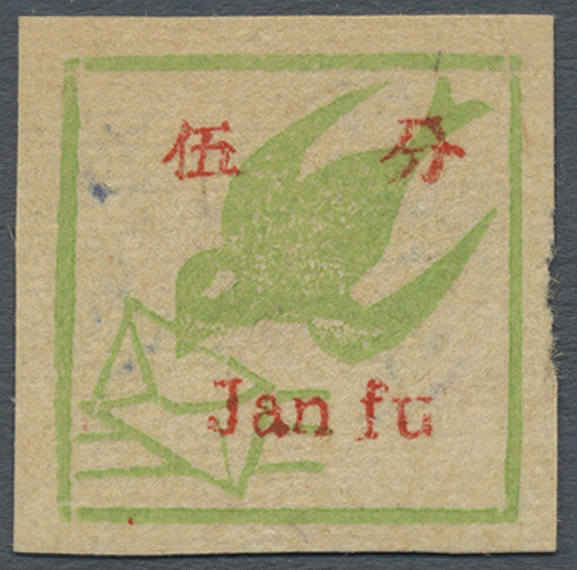 variety, VF (Yang EC259). 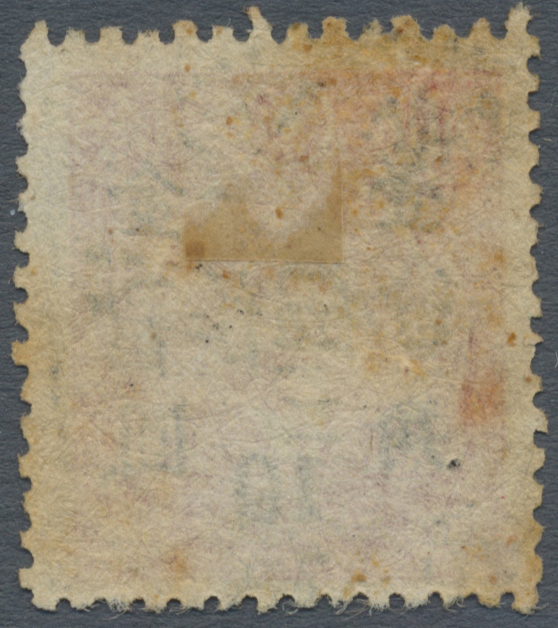 5156 ungebraucht ohne Gummi (unused without gum) (*) East China, Suzhong Area, 1943, "2nd Issue without Denominations", Express Mail, unused no gum as issued, pos. 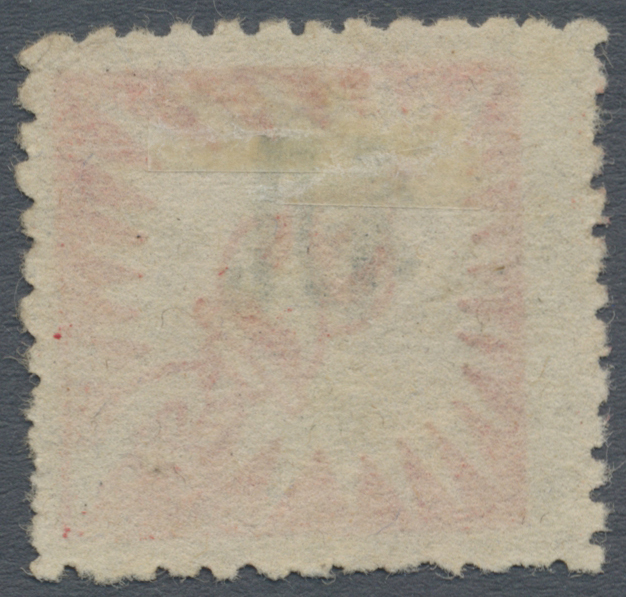 2 in sheet of 9,F-VF (Yang EC260). 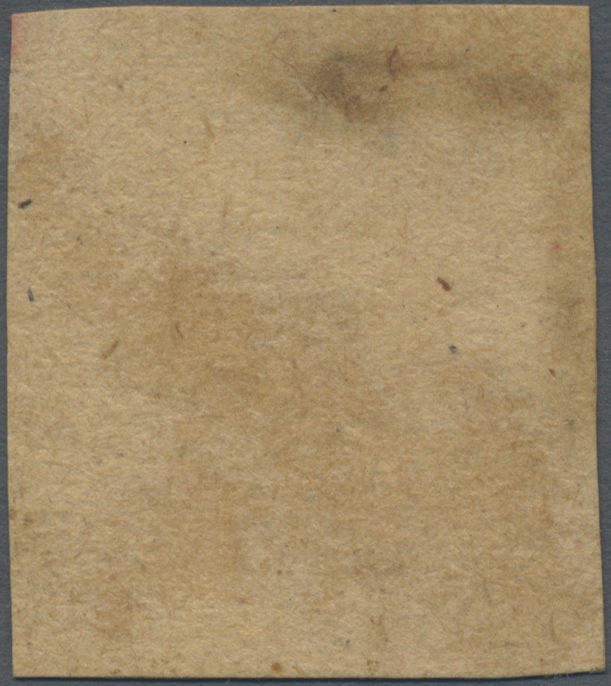 5157 ungebraucht ohne Gummi (unused without gum) (*) East China, Suzhong Area, 1943, "2nd Issue without Denominations", Confidential Mail, unused no gum as issued, pos. 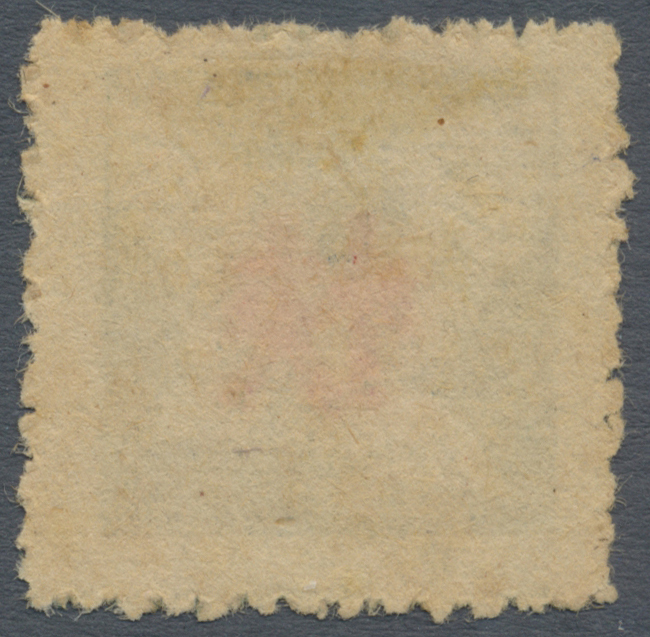 9 in sheet of 9, VF (Yang EC262). 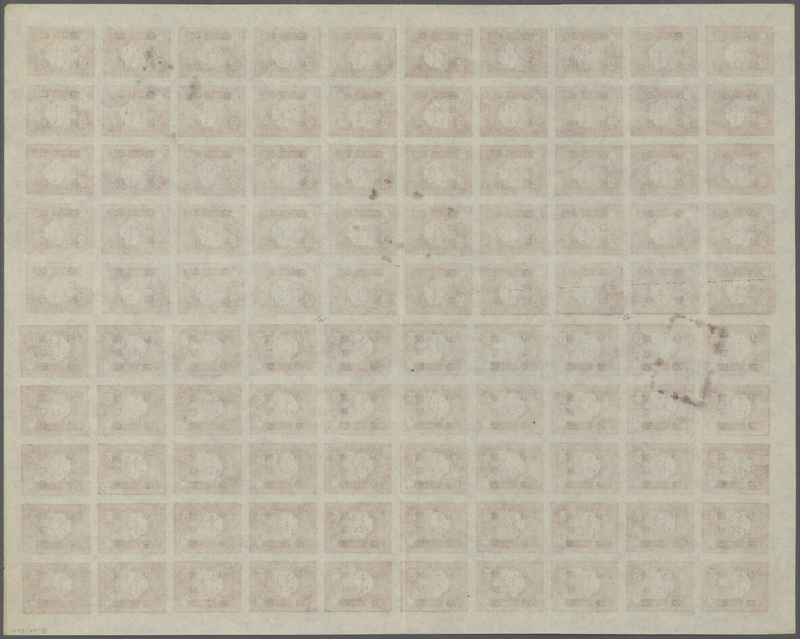 5158 ungebraucht ohne Gummi (unused without gum) (*) East China, Suzhong Area, 1943, "2nd Issue without Denominations", Express Mail, unused no gum as issued, pos. 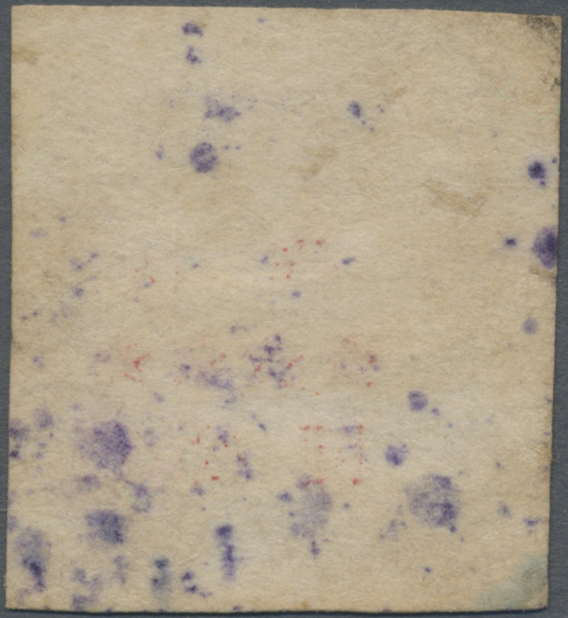 6 in sheet of 9, punch hole at top (commonly found at this pos.) otherwise VF (Yang EC263). 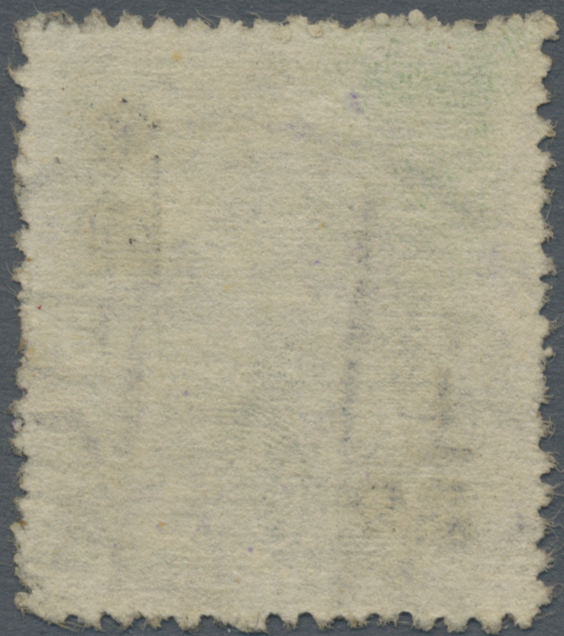 5159 ungebraucht ohne Gummi (unused without gum) (*) East China, Suzhong Area, 1944, "4th Issue without Denominations", cpl. 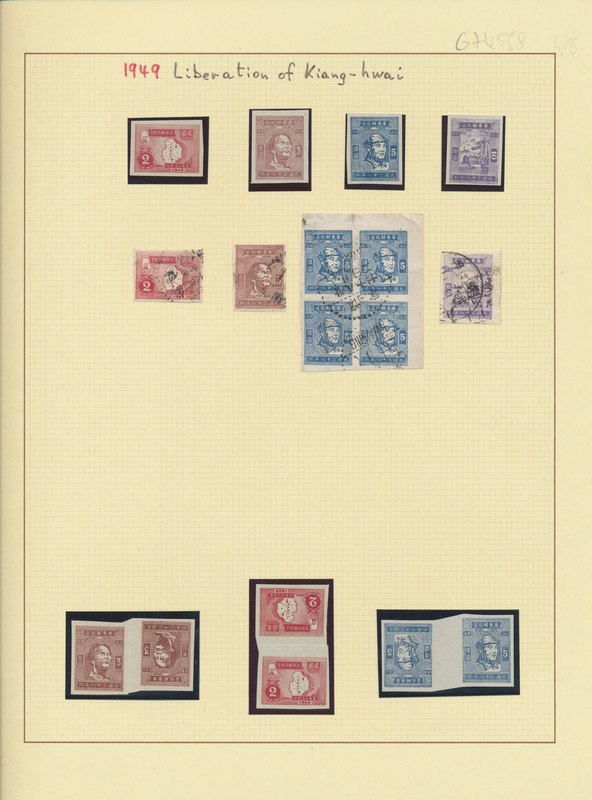 set of 3 (Ordinary, Confidential, Express Mail), unused no gum as issued, VF (Yang EC267-269). 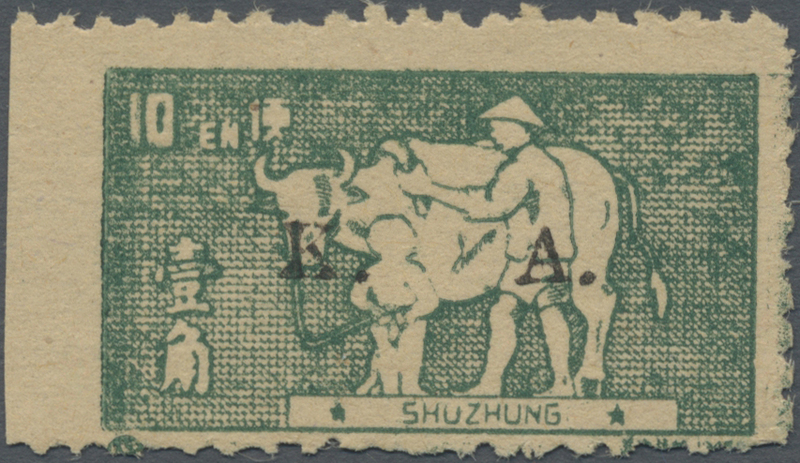 5160 ungebraucht ohne Gummi (unused without gum) (*) East China, Suzhong Area, 1944, "4th Issue without Denominations", Express Mail (black overprint), unused no gum as issued, VF (Yang EC269a). 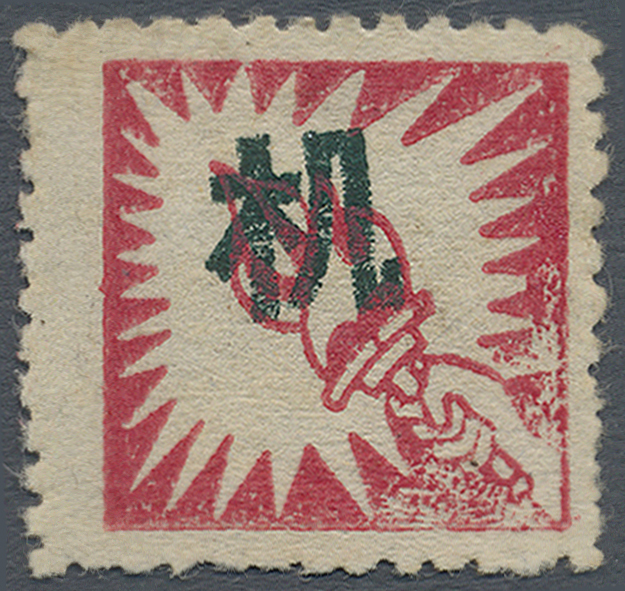 5161 ungebraucht ohne Gummi (unused without gum) (*) East China, Suzhong Area, 1945, "Stamps overprint For Internal Use", cpl. 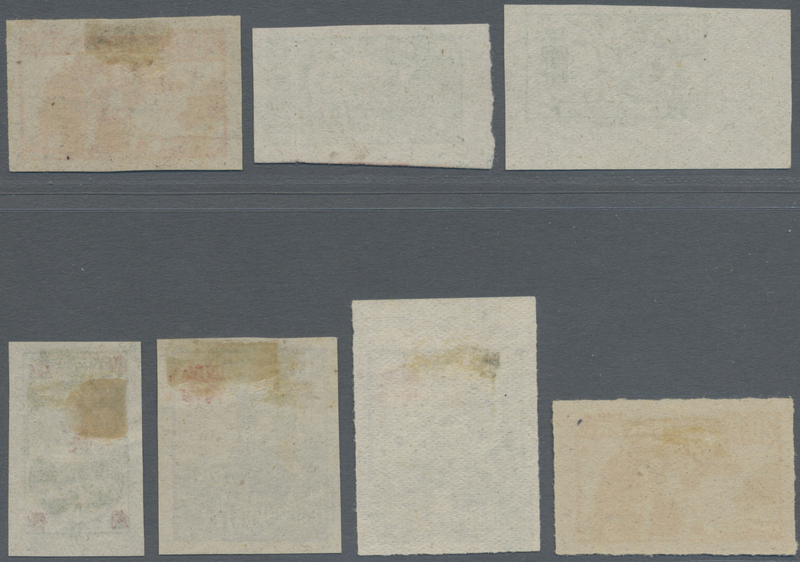 set of 3 (Ordinary, Confidential, Express Mail) + Ordinary Mail (reversed overprint), unused no gum as issued, VF (Yang EC275-278). 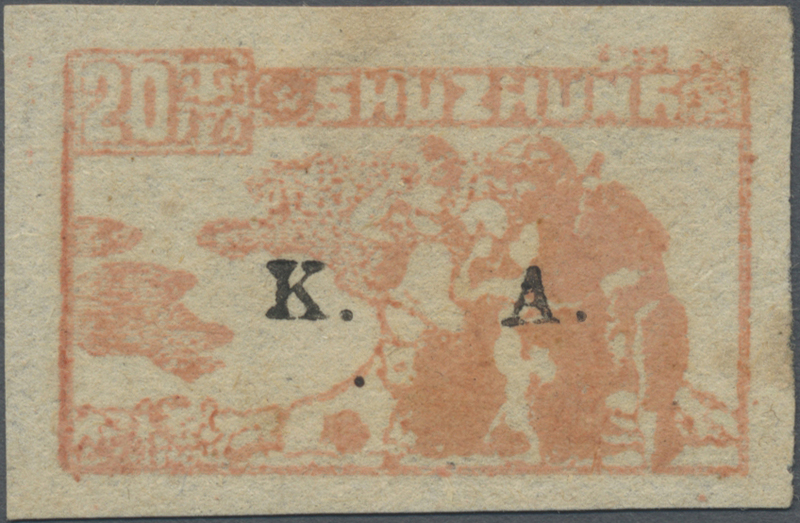 5162 ungebraucht ohne Gummi (unused without gum) (*) East China, Suzhong Area, 1945, "1st Issue with Denominations", 10c – 40c, cpl. 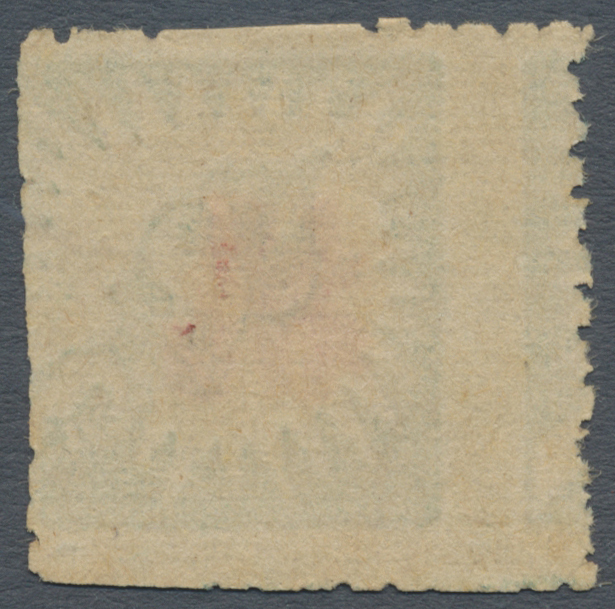 set of 5, unused no gum as issued, 20c in both color shades, total 7 copies, 20c – 40c hinge remnants, F-VF (Yang EC282-286). 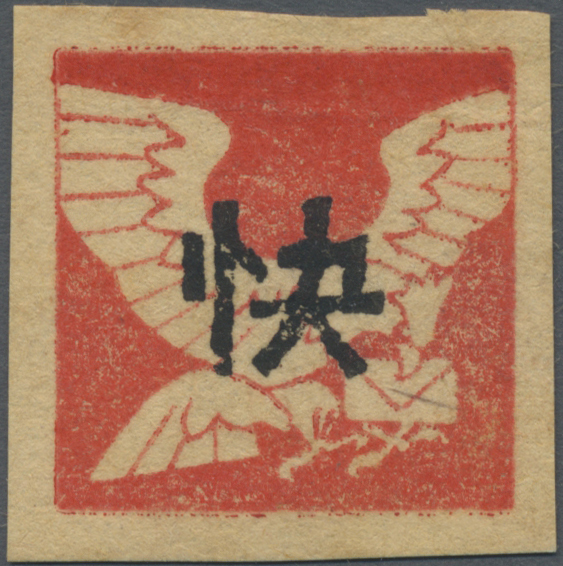 5163 ungebraucht ohne Gummi (unused without gum) (*) East China, Suzhong Area, 1945, "2nd Issue with Denominations", 10c –40c, cpl. set of 4, unused no gum as issued, VF (Yang EC287-290). 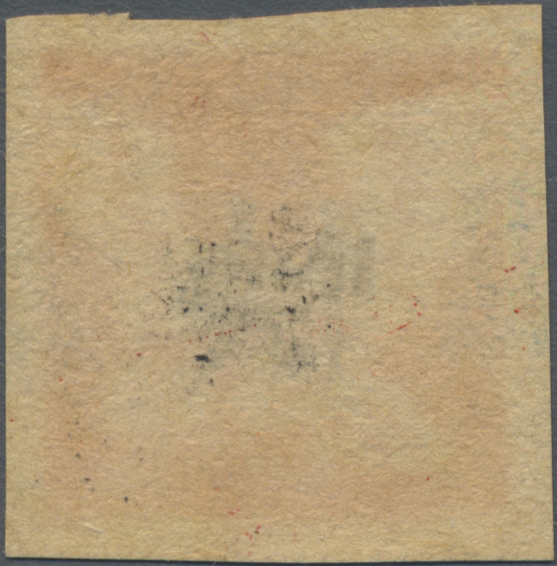 5164 ungebraucht ohne Gummi (unused without gum) (*) East China, Suzhong Area, 1946, "K.A. (Kiangsu-Anhwei Border Area) ovpt. 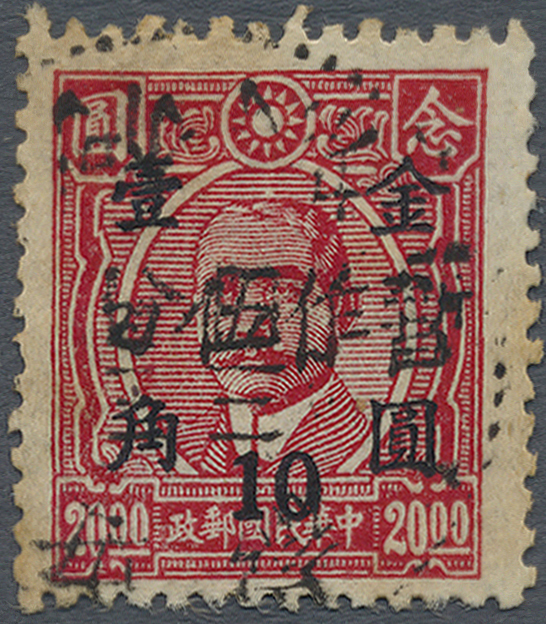 ", 10c, unused no gum as issued, VF, a very rare stamp, we register less than 20 copies existing (Yang EC298). 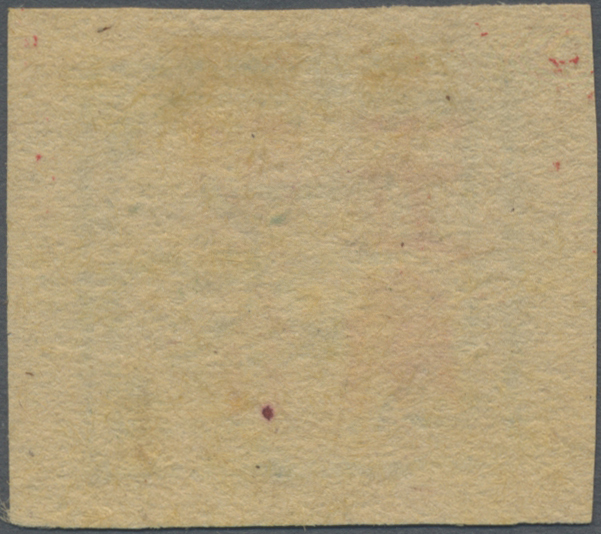 5165 ungebraucht ohne Gummi (unused without gum) (*) East China, Suzhong Area, 1946, "K.A. (Kiangsu-Anhwei Border Area) ovpt. 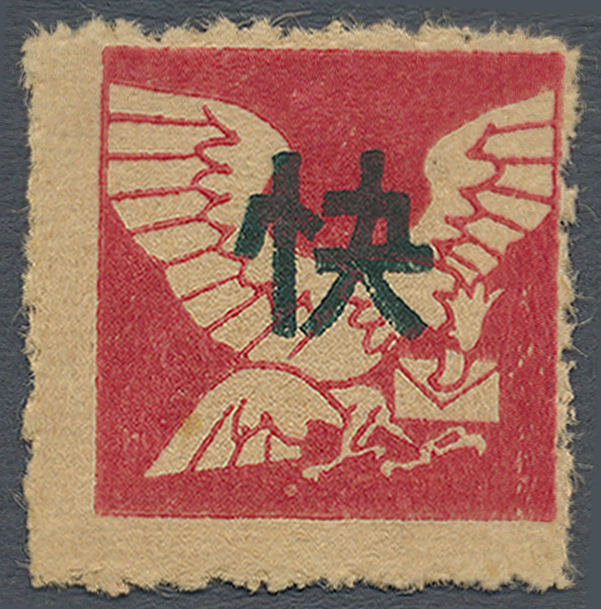 ", 20c, unused no gum as issued, VF, a very rare stamp, we register less than 20 copies existing (Yang EC299). 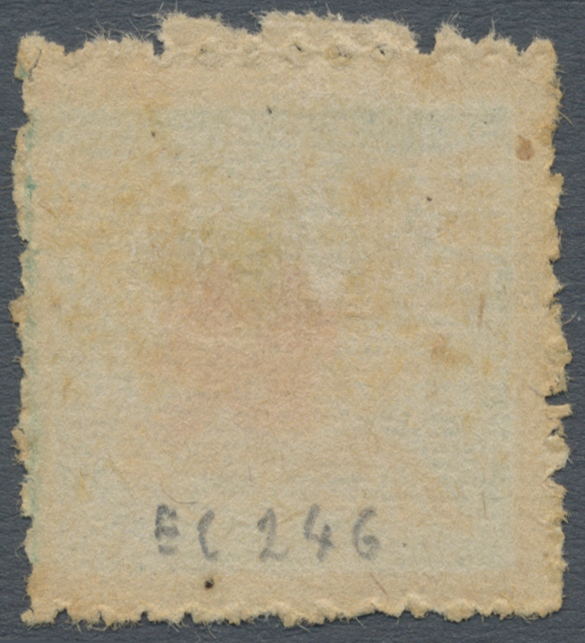 5166 ungebraucht ohne Gummi (unused without gum) (*) East China, Wanjiang District, 1945, "Temporarily Used for 5 Jiao", 50c, unused no gum as issued, VF (Yang EC303). 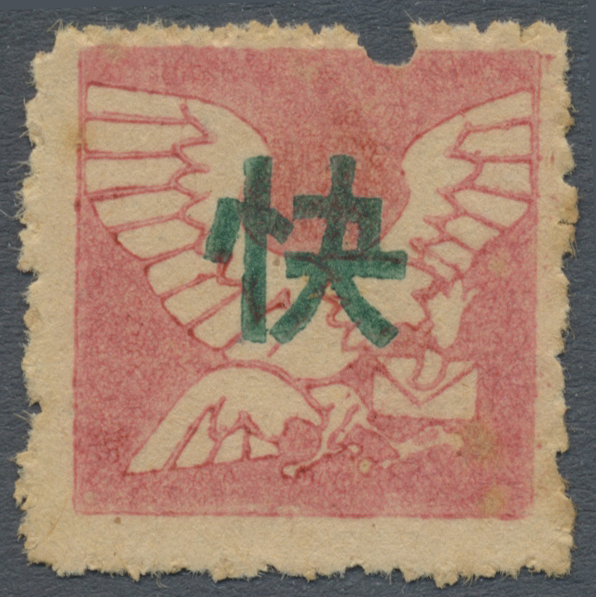 5167 ungebraucht ohne Gummi (unused without gum) (*) East China, Central China Region and Jiangsu – Anhui Border Region, 1945, "Central China Anti-Japanese Currency Issue", 10c - 20c, total 4 copies (2 x 10c Pigeon), unused no gum as issued, VF (Yang EC304-306). 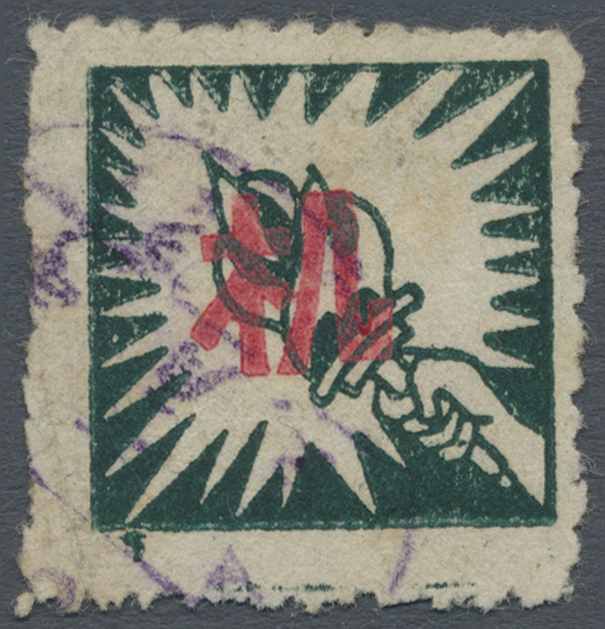 5168 ungebraucht ohne Gummi (unused without gum) (*) gestempelt (marked) East China, Central China Region and Jiangsu – Anhui Border Region, 1946, "1st / 2nd Print Mao Zedong Issue", 5c – 20c, selection of perf. / imperf. 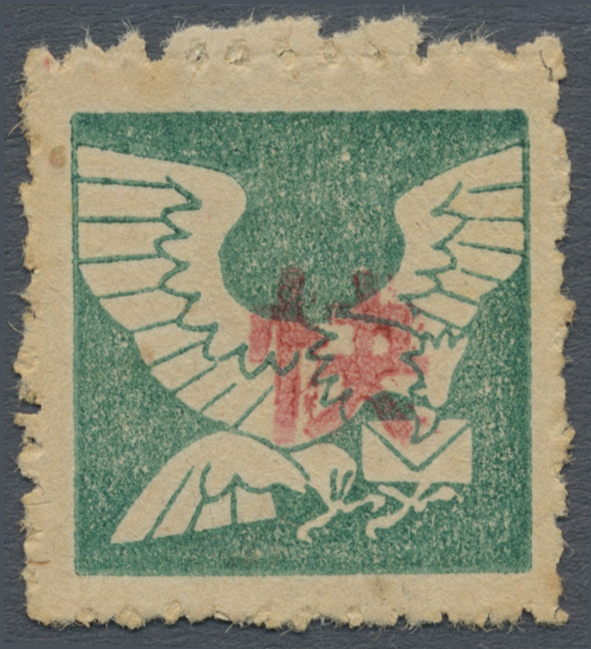 stamps, used and unused no gum as issued additional "Letter Sheet Changed to 20c" / “Temporarily Sold for 75c” ovpt., 20c/5c, 75c/5c (2 copies), unused no gum as issued, fine to very fine, total 24 copies (Yang EC308-321). 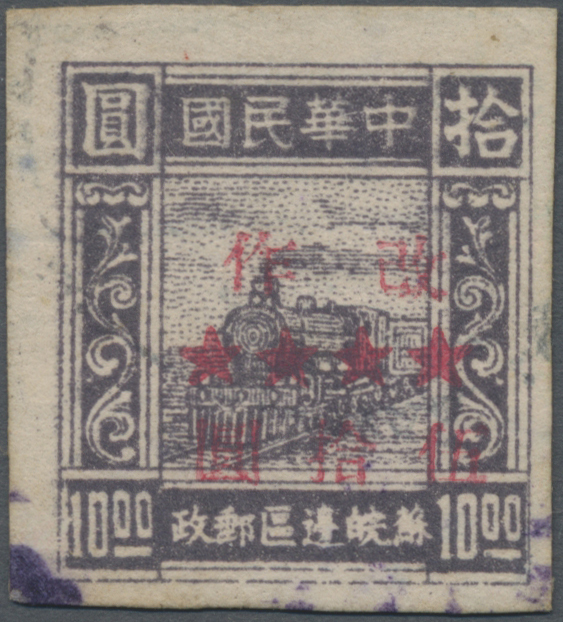 5169 ungebraucht ohne Gummi (unused without gum) (*) gestempelt (marked) East China, Central China Region and Jiangsu – Anhui Border Region, 1946, "1st / 2nd Train Issue", 25c – $10, selection perf. / imperf. 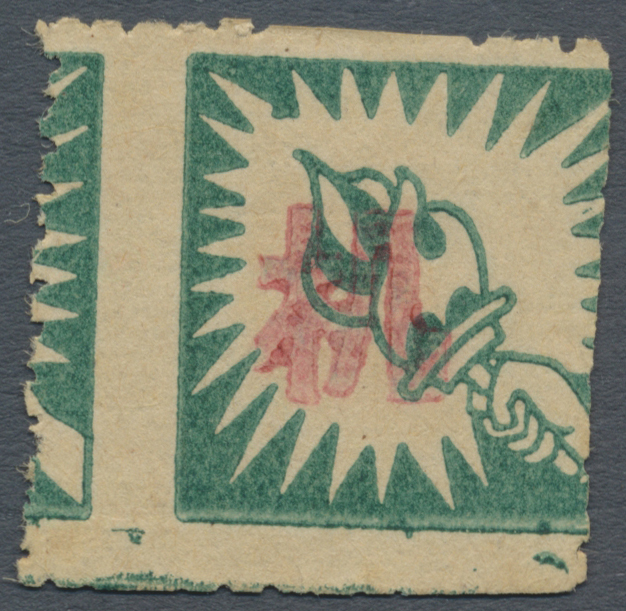 stamps, used and unused no gum as issued, remarkable variety 50c stripe of 3 imperforated vertically fine to very fine, total 17 copies (Yang EC322-331, EC330c). 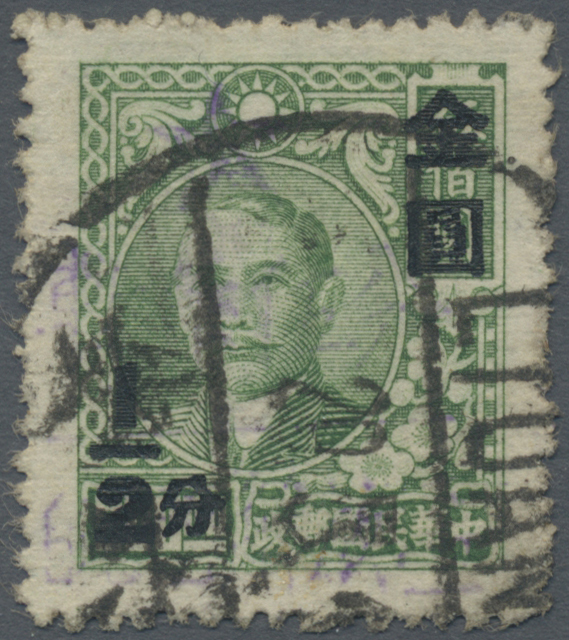 5170 gestempelt (marked) East China, Central China Region and Jiangsu – Anhui Border Region, 1947, "Changed to and new value" (machine) ovpt., $50/$10, used, some blue spots otherwise fine (Yang EC335). 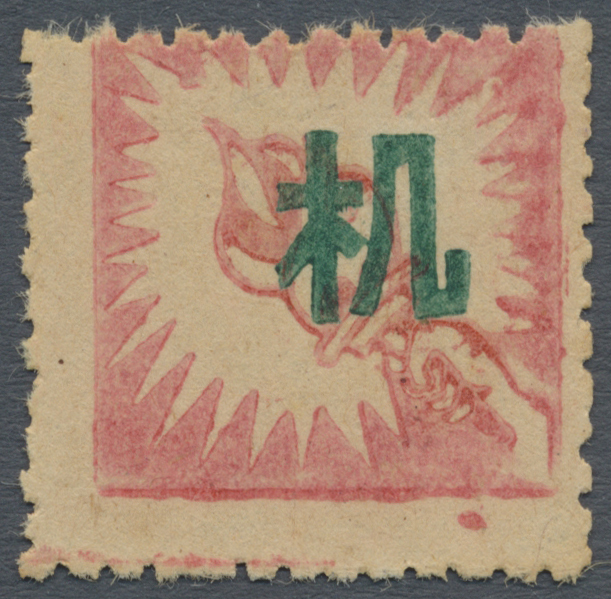 5171 ungebraucht ohne Gummi (unused without gum) (*) gestempelt (marked) East China, Central China Region and Jiangsu – Anhui Border Region, 1948-49, "Central China Liberated Area Postage Stamps and new value" ovpt., $50/$10 – $1.000/$2, selection perf. / imperf. 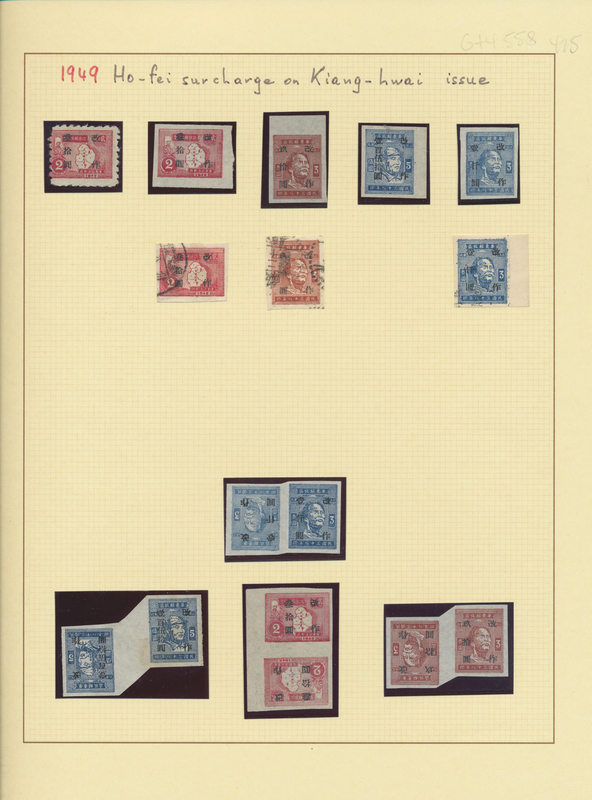 stamps, used and unused no gum as issued, remarkable variety $50/$10 stripe of 2 imperforated horizontal, fine to very fine, total 14 copies (Yang EC336-341, EC337b). 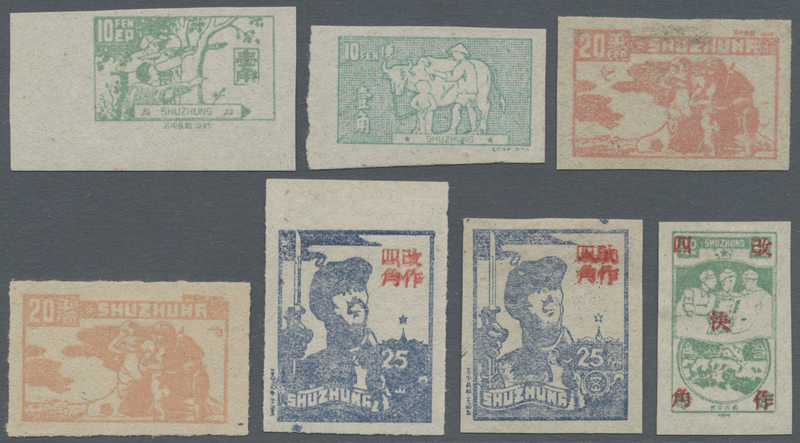 5172 ungebraucht ohne Gummi (unused without gum) (*) East China, Central China Region and Jiangsu – Anhui Border Region, 1948-49, "Central China Liberated Area Postage Stamps and new value" ovpt., $50/$20, block of 15 with overprint varieties and cliché error, some foldings along perfs. 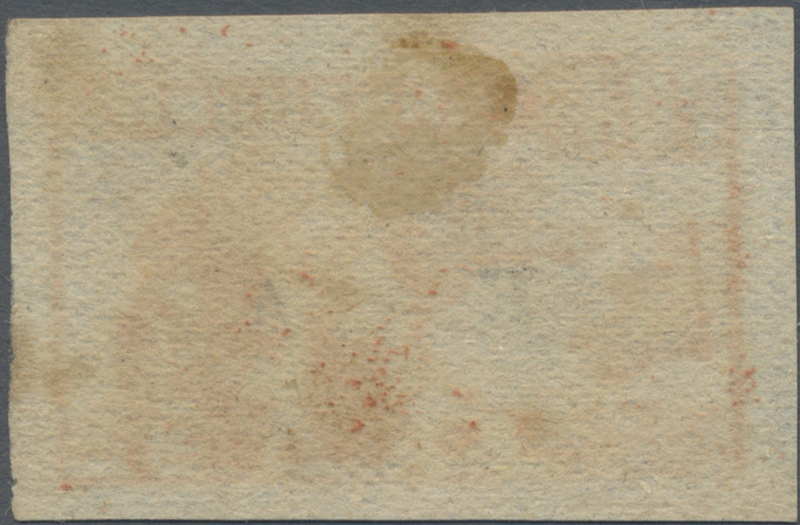 between stamps, fine (Yang EC338, EC338a-b, EC338d). 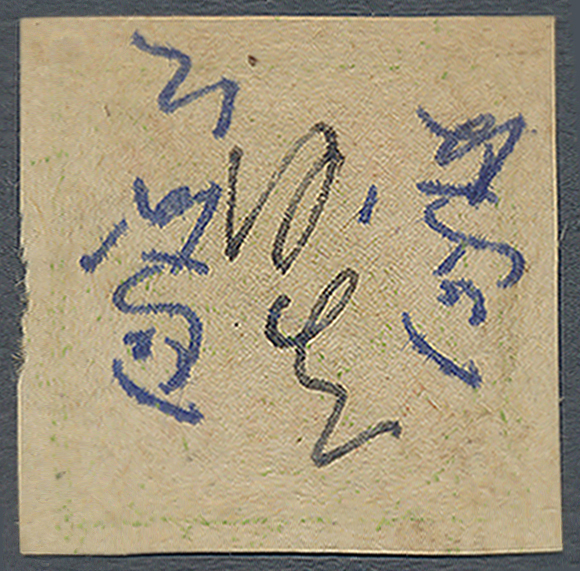 5173 ungebraucht ohne Gummi (unused without gum) (*) gestempelt (marked) East China, Central China Region and Jiangsu – Anhui Border Region, 1948-49, "Central China Liberated Area Changed to and new value" ovpt., $100/50c – $200/$1, selection of used and unused (no gum as issued) stamps + "Central China Liberated Area Changed to Renminbi and new value", $1/50c - $10/$1, selection of used and unused (no gum as issued) stamps, fine to very fine, total 21 copies (Yang EC342-344, EC351-356). 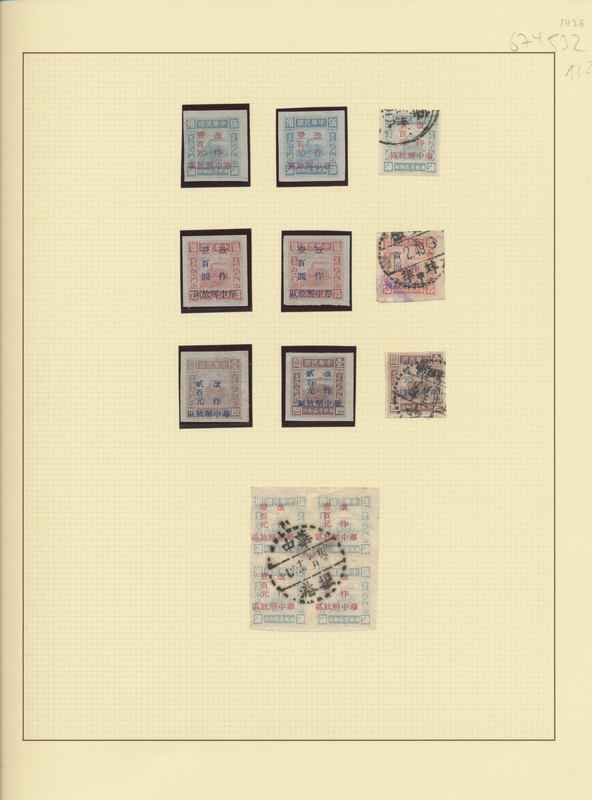 5180 ungebraucht ohne Gummi (unused without gum) (*) gestempelt (marked) East China, Zhejiang + North / South Anhui, 1949, larger selection of used and unused (no gum as issued) stamps ex Yang EC468 - 500, remarkable couple of tête-bêche pairs and varieties like a block of 4 with missing character (Yang EC499c), fine to very fine, total 57 copies. 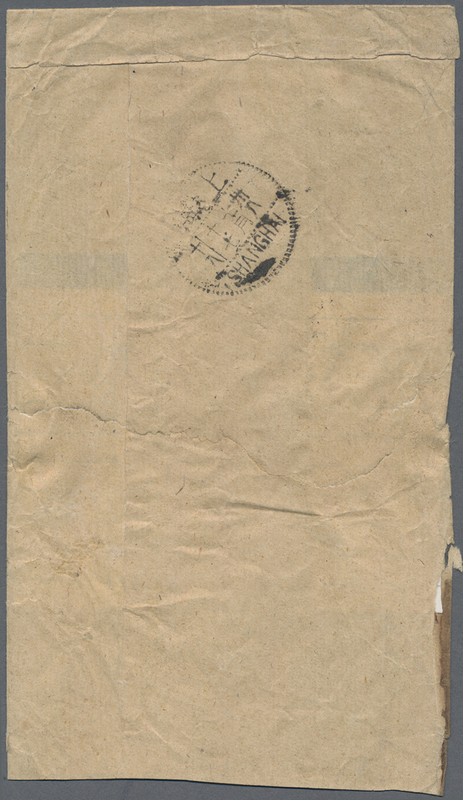 5184 ungebraucht ohne Gummi (unused without gum) (*) gestempelt (marked) East China, Shandong Area, 1949, "Parcel Post stamps ovpt. 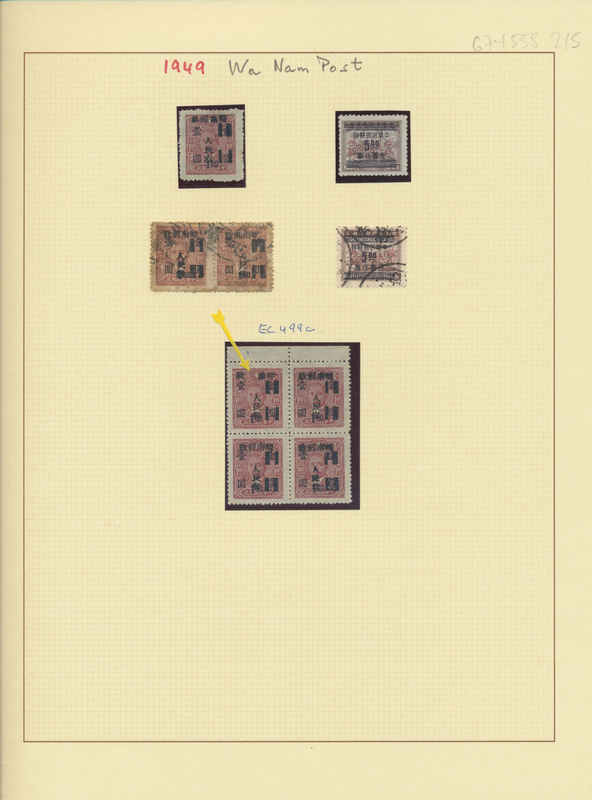 Shandong Posts and new value", $200/$500 - $5.000/$3.000.000, cpl. 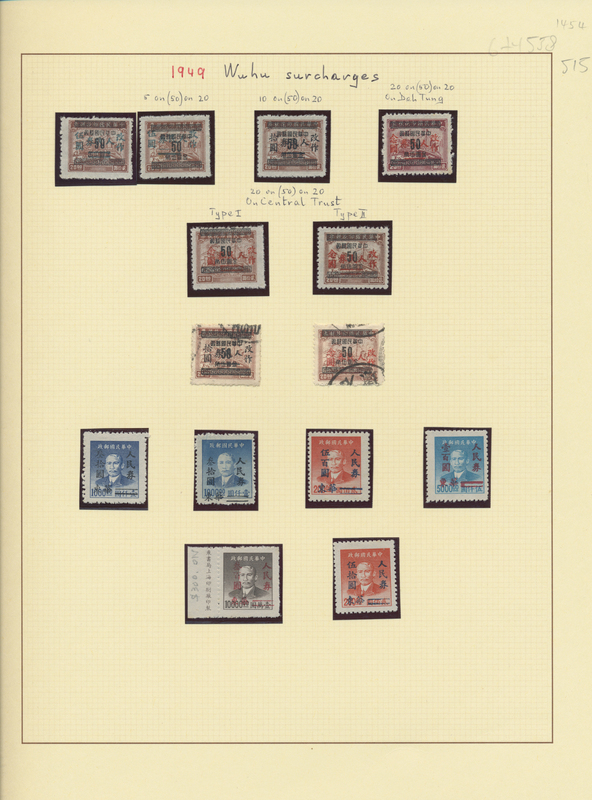 set of 16, unused no gum as issued, some toning, plus one used samples ($200/$500), F-VF, (Yang ECP17-32). 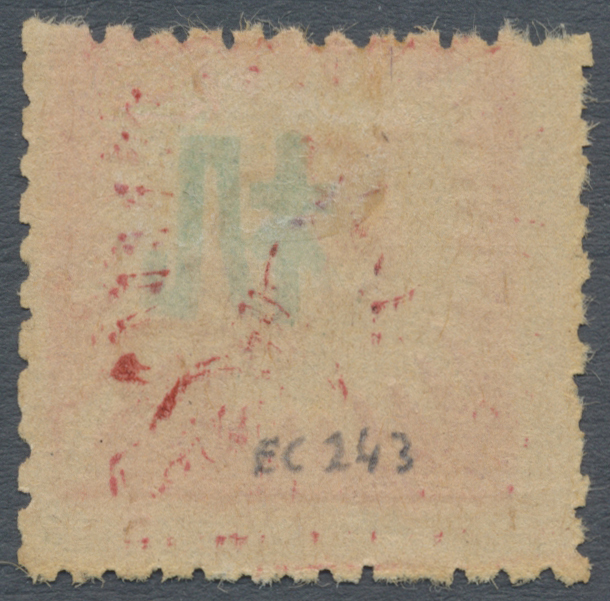 5185 gestempelt (marked) East China, West Anhui, 1949, "West Anhui Liberated Area Temporarily Used for" ovpt., 5c/½c/$500, canc. "29 March 1949, Liu’an (?? )", fine to very fine, (Yang ECL6). 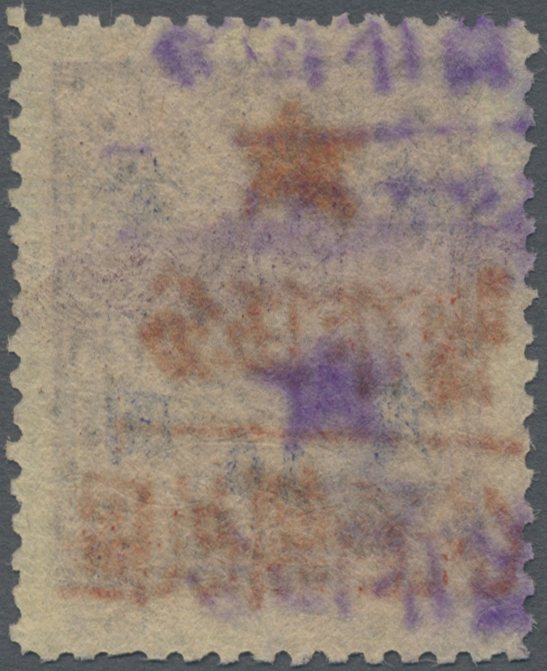 5186 ungebraucht ohne Gummi (unused without gum) (*) East China, West Anhui, 1949, "West Anhui Liberated Area Temporarily Used for" ovpt., 5c/10c/25c, unused no gum as issued, very fine, traces of violet overprint on reverse. 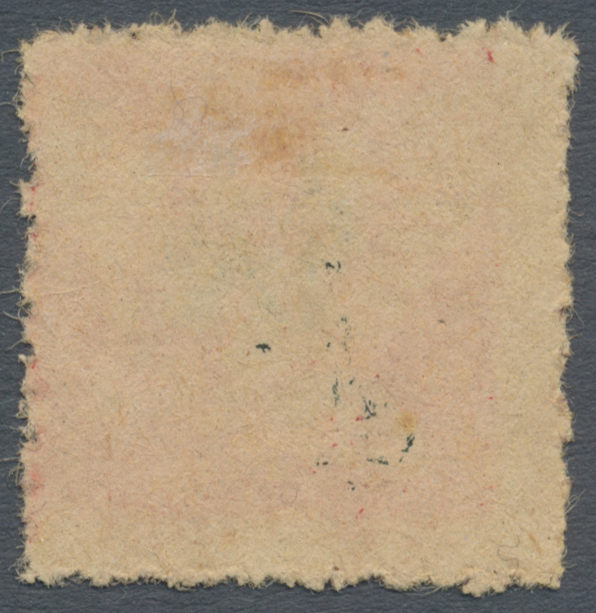 (Yang ECL8). 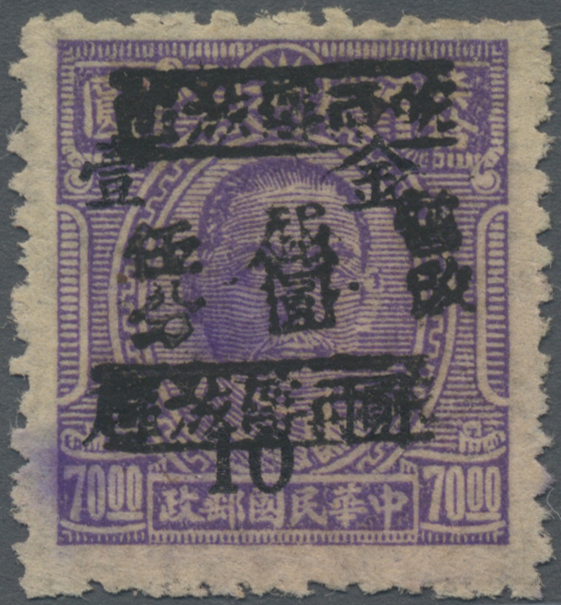 5187 ungebraucht ohne Gummi (unused without gum) (*) East China, West Anhui, 1949, “West Anhui Liberated Area Temporarily Used for” ovpt., 5c/10c/$70, unused no gum as issued, very fine, traces of violet overprint on reverse. 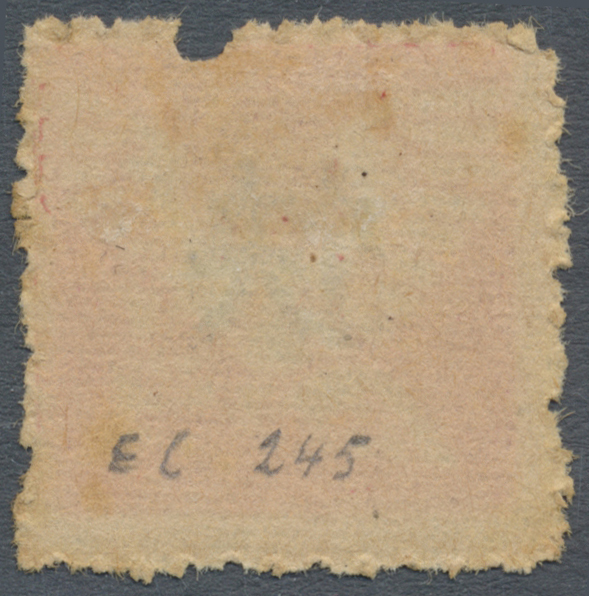 (Yang ECL14). 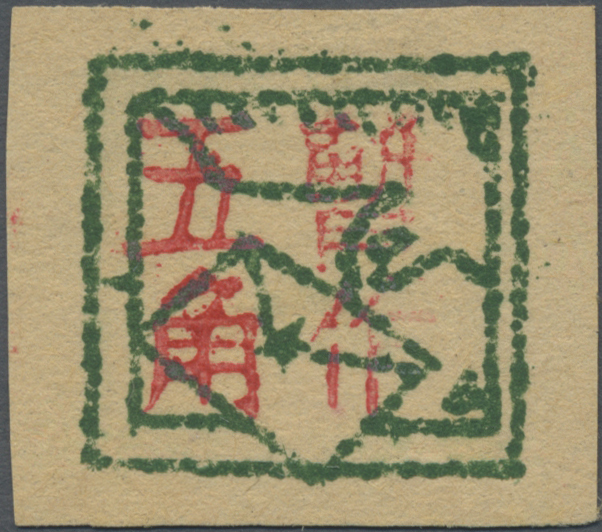 5188 gestempelt (marked) East China, West Anhui, 1949, "Temporarily Used for" ovpt., 5c/10c/$20, canc. "..3.49, ? ?, ?? 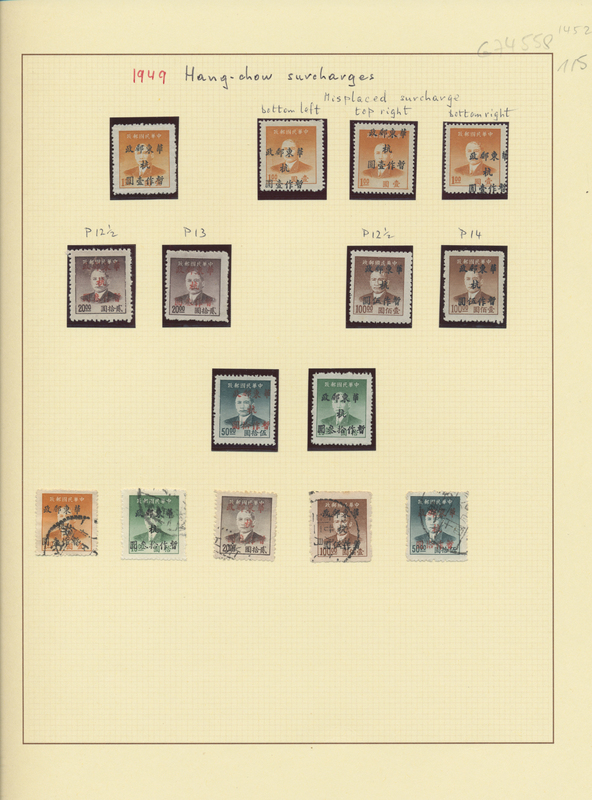 (.. March 1949, Tongcheng, Anhui)", very fine, rare stamp, we register less than 25 samples (Yang ECL18).